Valley Implement in Tremonton Utah has the KIOTI compact utility tractor for your farm, orchard, ranch, business or yard. Choose from the CS Sub Compact Series (22 hp – 25 hp), CK10 Series (25 hp – 40 hp), DK10 Series (45 hp – 55 hp), NX Series (45 hp -60 hp), RX Series (66 hp – 73 hp) or PX Series (90 hp - 110 hp). 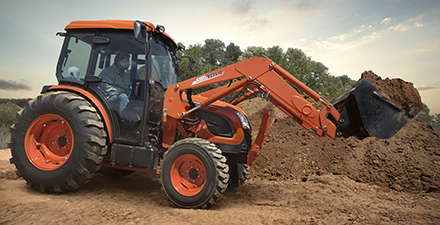 Learn more on the KIOTI website. 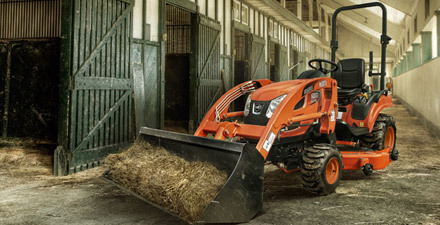 The Kioti Sub Compact CS Series is easy to operate and powerful enough to meet your demands. 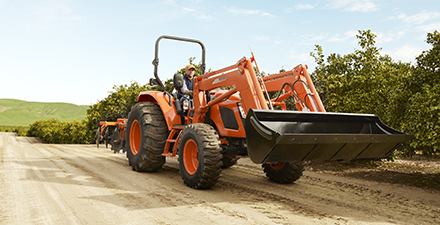 The Kioti RX Series tractor features a luxury cab and all the power you need to take on the most demanding jobs. 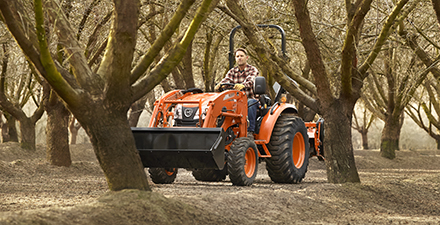 The DK10 Series is a high-performance compact tractor with power ranging from 45 hp to 55 hp. 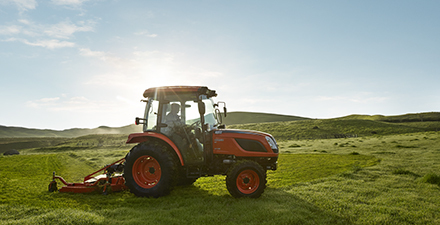 The KIOTI NX Series with Daedong® ECO Technology with power ranging from 45 hp to 60 hp. 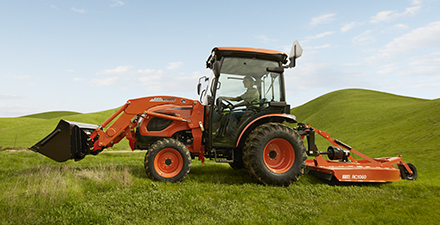 Buy your KIOTI Tractor from our Tremonton Utah Valley Implement store. Sales, parts and service for Northern Utah, Southeast Idaho and Western Wyoming.